FREE 12-Piece Personalized Pencils At Shutterfly! 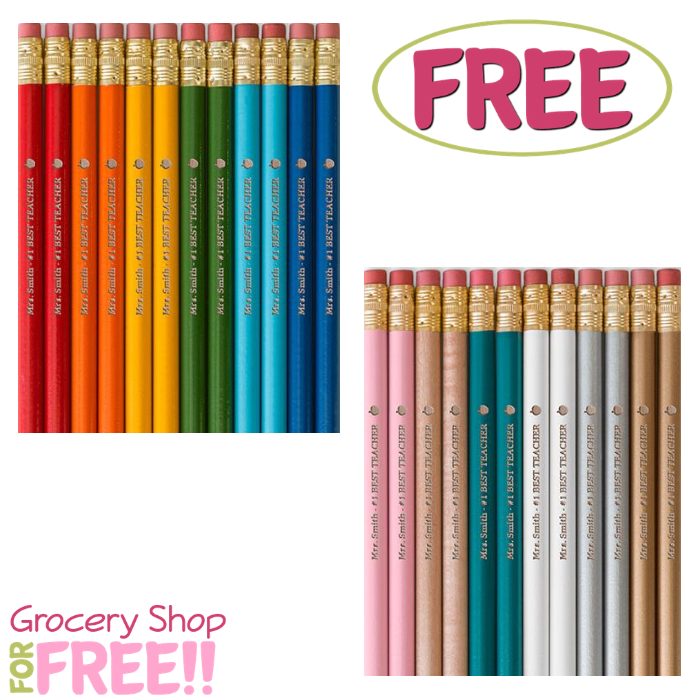 You are here: Home / FREEbies / FREE 12-Piece Personalized Pencils At Shutterfly! Until October 22 only! Shutterfly is offering a FREE 12-Piece Personalized Pencils ($14.99 value) – just pay for the shipping! All you need to do is use the promo code PENCILS at checkout and shipping is $6.99. This offer can only be used once per account. This makes a an awesome addition to your collection or a great gift!